Mickey Mouse is almost everyone's favorite Disney character of all time. It's kinda sad that we don't get to play with him very often. But today we change the situation! 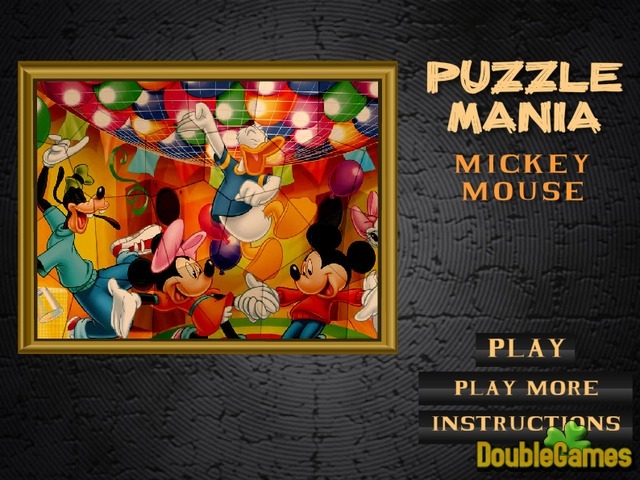 Here's Puzzle Mania – Mickey Mouse, a new entertaining and colorful online jigsaw game. 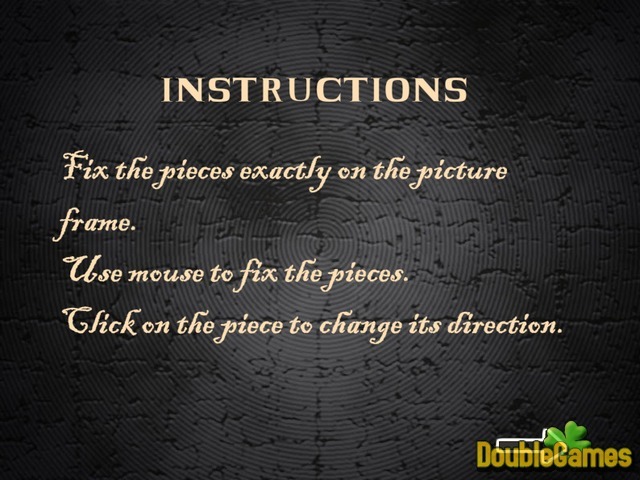 All you need to do here is just collect the missing pieces of a puzzle until you create the full picture. How long will it take you to complete this easy task? Test your skills and simply have fun with this cute game. Play Puzzle Mania – Mickey Mouse for free. Title - Puzzlemania. Mickey Mouse Online Game Description - Greet Puzzlemania. Mickey Mouse, a Puzzle game launched by 123Peppy. 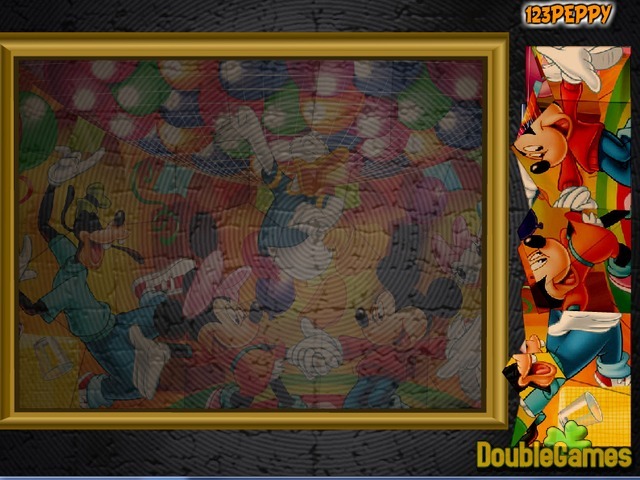 Collect puzzles with Mickey Mouse online!